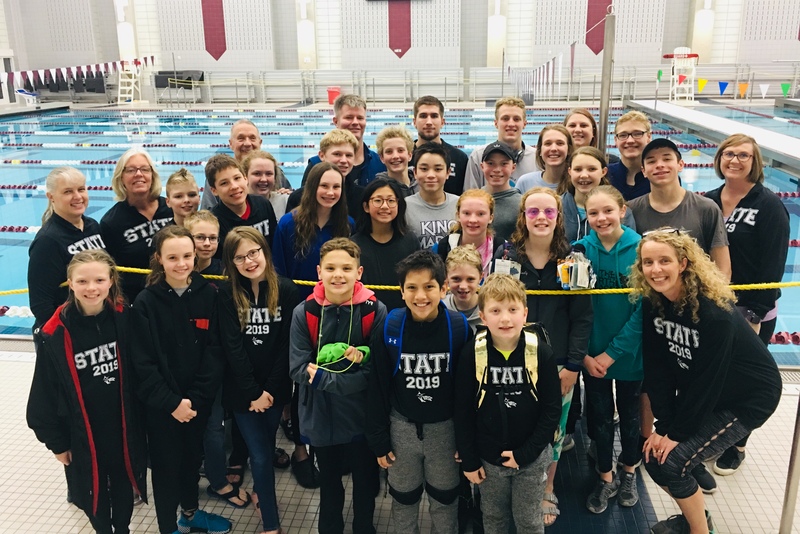 King Marlin Swim Club earned the top spot at the recent 2019 Short-Course Oklahoma Swimming Championships in Jenks. KMSC’s athletes combined to score 1,423 points, 300 more than second-place Jenks. In the men’s overall team score, KMSC scored 772 points for first place. In the women’s overall team score, KMSC raced up 651 points to finish first. The team saw impressive performances across all age groups, leading to 12 individual high-point award winners. 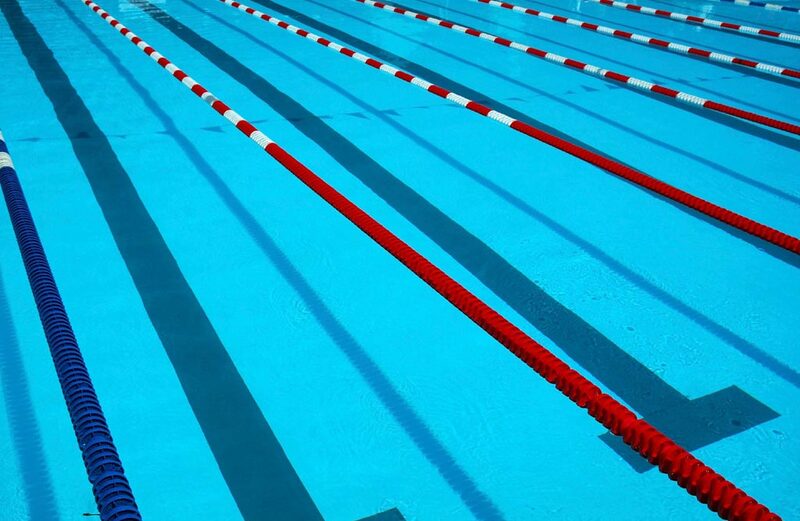 In the distance high-point contest, three KMSC swimmers finished tops in their age groups: Torie Whitbeck (13-14 girls), Keaton Rice (tie, 13-14 boys), Maya Ferrell (17-19 girls). In the individual high-point contests, the following Marlins earned the award for scoring the most points in their age division: Brenna Olander (9U girl), Elias Mendez (10yo boy), Kelsey Healy (11yo girl), Conner Quintero (11yo boy), Lester Wessels (12yo boy), Rice (13yo girl), Whitbeck (14yo girl), and Kate Janzen (15-16yo girl). This state championship marks the 10th straight title by KMSC, which was formed in the spring of 2014. Along with a strong team performance, Marlin swimmers contributed to two new Oklahoma state records. Mendez topped his teammate’s state record in the 10 & under boys 500-yard freestyle with a time of 5:44.27. In the boys 11-12 200-yard medley relay, the team of Barrett Jones, Quintero, Wessels, and Luke Cummings finished 1:56.23 for a new state record.